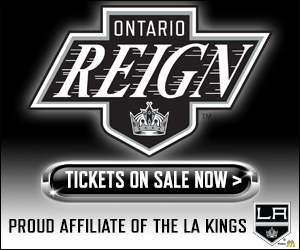 The Reign were back on the ice this afternoon, following a day off yesterday. Ontario has three games on the docket in each of the next two weeks, with this week’s action beginning tomorrow afternoon against the Grand Rapids Griffins. The Griffins visit Citizens Business Bank Arena for the first time ever – The two teams faced off in Michigan in mid-November, with Ontario coming from 2-0 down to win 4-3, as Matt Moulson tallied twice in his 900th professional game. Grand Rapids enters tomorrow’s action at 38-22-6-4 on the season, sitting in second place in the Central Division. The Griffins’ magic number for clinching a playoff berth is four – If Manitoba loses tonight against Bakersfield, Grand Rapids could clinch with a win in Ontario. 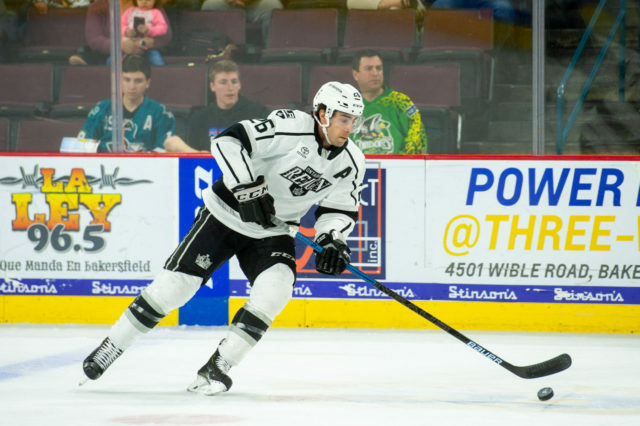 Reign forward Matt Moulson set the single-season franchise record for points last week in Bakersfield. The veteran forward isn’t one for individual accomplishments, however, downplaying the record in a season that hasn’t translated as he’d have hoped in terms of team wins. 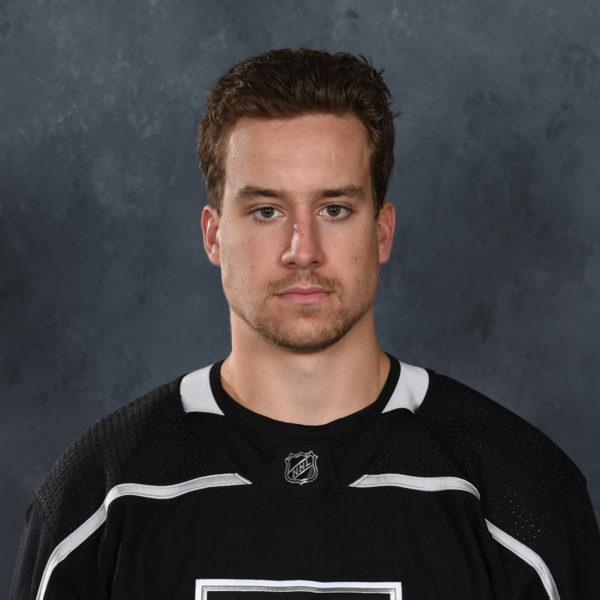 As he mentioned, Moulson’s 56th point was one higher than his brother-in-law, Sean Backman, who held the mark since his 55-point campaign during the Reign’s inaugural AHL season in 2015-16. “Well, he has a lot more championships than me, so I don’t think I’ll have a lot of bragging rights,” Moulson added. 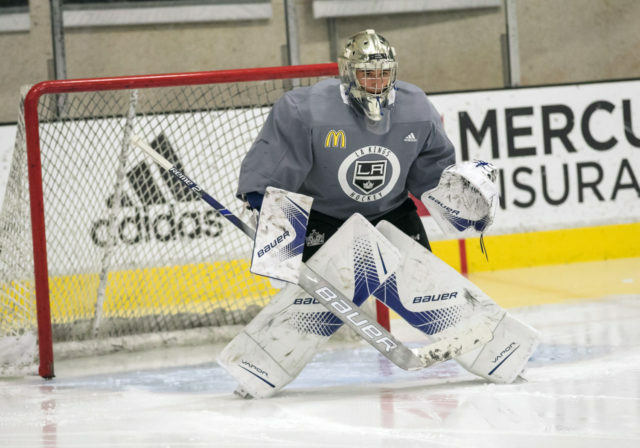 This season has been a trying one for the Reign as a group, but the players know there’s still plenty to play for as the team enters its final two weeks of the 2018-19 season. Ontario struck twice while shorthanded against Stockton on Sunday, with forward Sam Herr playing a part in both goals. Herr scored the go-ahead goal in the second period, his second SHG of the season, before he collected an assist on teammate Matt Luff’s tally in the third period, which brought Ontario on top 3-2 at the time. Kyle Bauman scored with his team a man down earlier this season against the Heat, who have conceded a Western Conference most 17 shorthanded goals against this season, one shy of Utica’s league-high total. As the Notre Dame product noted, Stockton frequently played with four forwards on their man advantage, which puts an offensive minded player at the point. With a player not as accustomed to defending in transition from the backend spot, there was opportunity to capitalize for Ontario, despite being a man short. 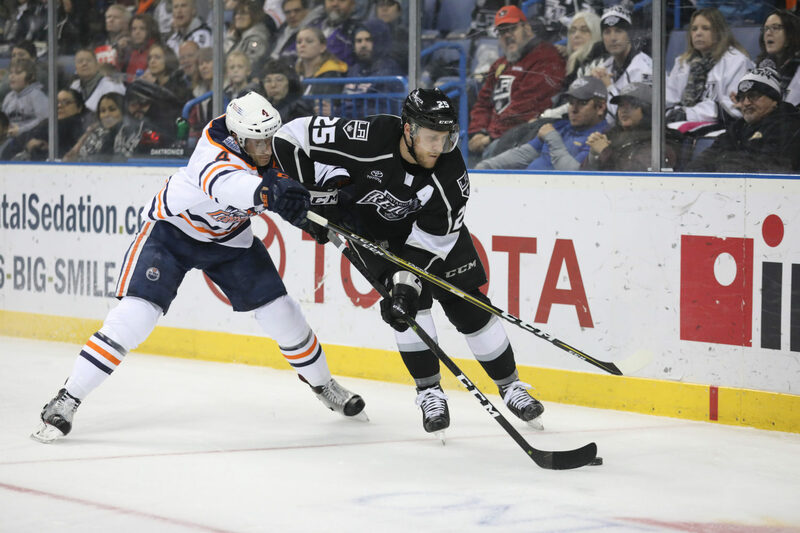 The Reign created multiple opportunities while a man down, in addition to the two goals scored. 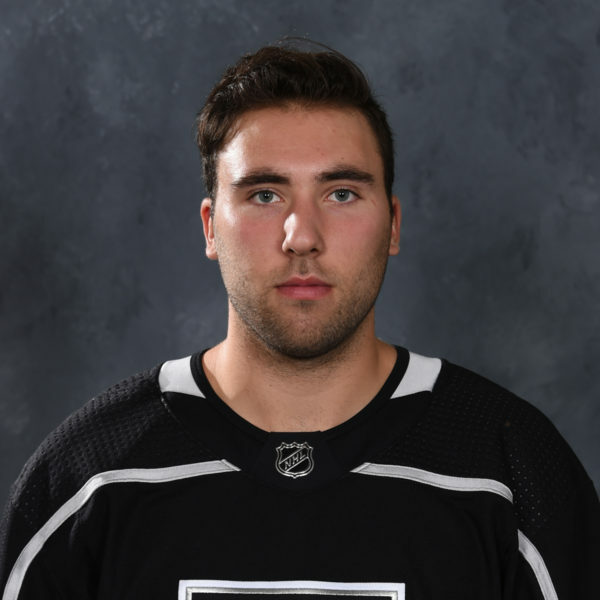 The Reign had at least a pair of other 2-on-1 opportunities while shorthanded, one through Herr and Sutter and another led by Philippe Maillet. Sometimes, a big penalty kill can create momentum throughout the course of a game, but a shorthanded goal can do so to an even greater extent. Herr credits the man-down unit buying in as a reason for penalty killing success, to an even higher degree when it comes to scoring shorthanded goals. 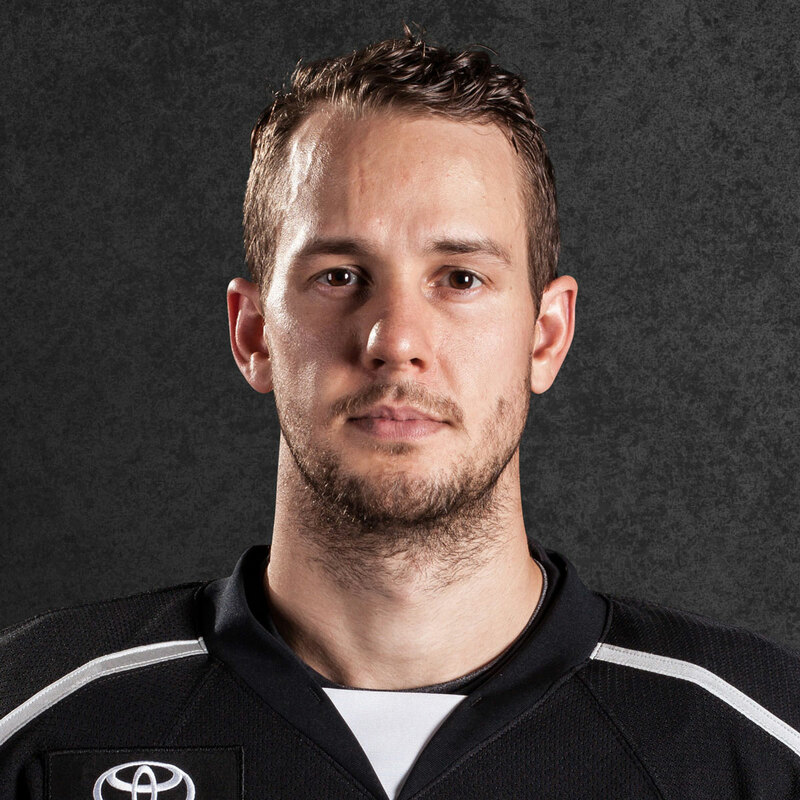 Jacob Ingham has joined the Ontario Reign on an ATO. 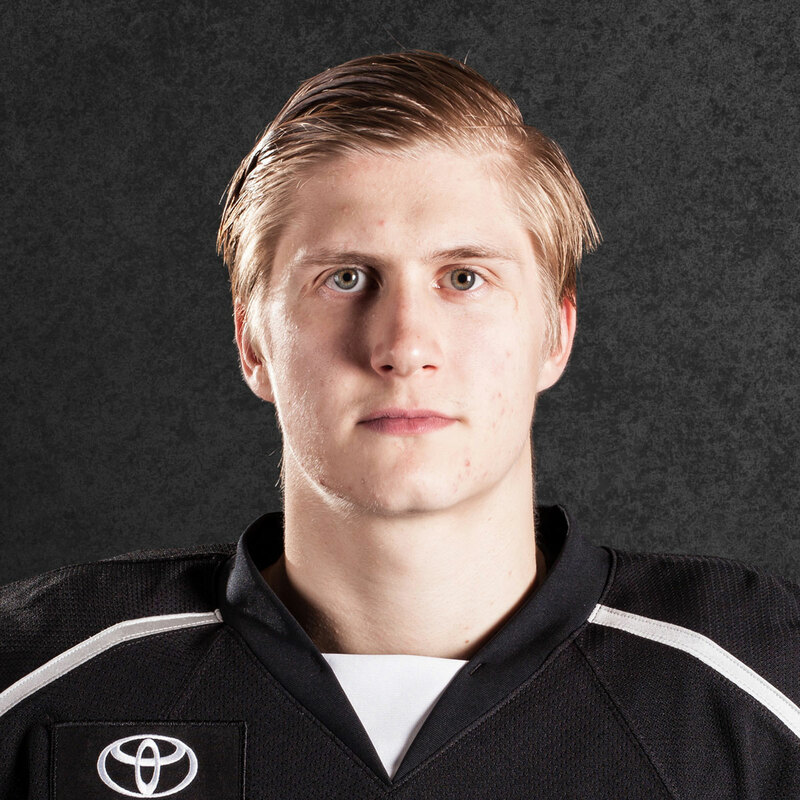 Ingham was a sixth-round selection of the Kings at the 2018 NHL Entry Draft and becomes the first 2018 LAK draft pick to join either Ontario or Los Angeles this spring. Ingham has appeared in 131 career games with the Mississauga Steelheads of the Ontario Hockey League, posting a 60-53-12 record, along with a .891 save percentage and a 3.33 goals against average. Ingham has also appeared in 15 career playoff contests with the Steelheads. The 6-4 netminder recently set the record for most wins as a Steelhead, with his 56th career victory, which came on February 17 – Note that Ingham’s record is the most wins since the franchise rebranded in the 2012 offseason. Ingham passed Spencer Martin, now of the Colorado Eagles, who notably posted a 68-save shutout against the Reign in January. Ingham will wear number 1 with the Reign.